Researchers Stephen Chapman and Caroline Czoski-Murray tell us about the research they’re doing at the University of Leeds to help improve information people receive when they’re recovering from surgery. A key part of this process is incorporating the thoughts and opinions of the patients themselves. This blog talks about one of the focus groups that took place to gather patient feedback. Why does this research need to happen? Treatment for bowel cancer usually involves surgery. A period of recovery after surgery is normal, but this can be an anxious time. There are many different aspects of recovery. Some include the control of pain, rebuilding of a normal diet, regaining good energy levels, and being able to use the toilet comfortably. This process starts in hospital and may continue for several weeks or even months at home. Information about recovery can help to reduce anxiety. This may be provided as a printed leaflet, an online resource, or a “recovery workshop” before the day of surgery. Unfortunately, the availability, format, and quality of this information can be rather variable. Researchers at the University of Leeds are interested in how information can be improved to make it more useful and accessible to everybody. They wanted to find out more from patients who have had bowel surgery in the past. To find out what aspects of recovery after surgery are most important to patients. This will help researchers to design the content of future information resources. To explore how and when the information should be provided. This will help to avoid situations where patients feel overwhelmed with information. The focus group ignited lively discussion from participants who had very diverse experiences. It was fantastic to hear real-life perspectives from people who were enthusiastic about improving care for others in the future. Both positive and negative insights were shared and key areas for improvement were identified. Most surprisingly, was the variation in individuals’ experiences of recovery and the information that was available to them. 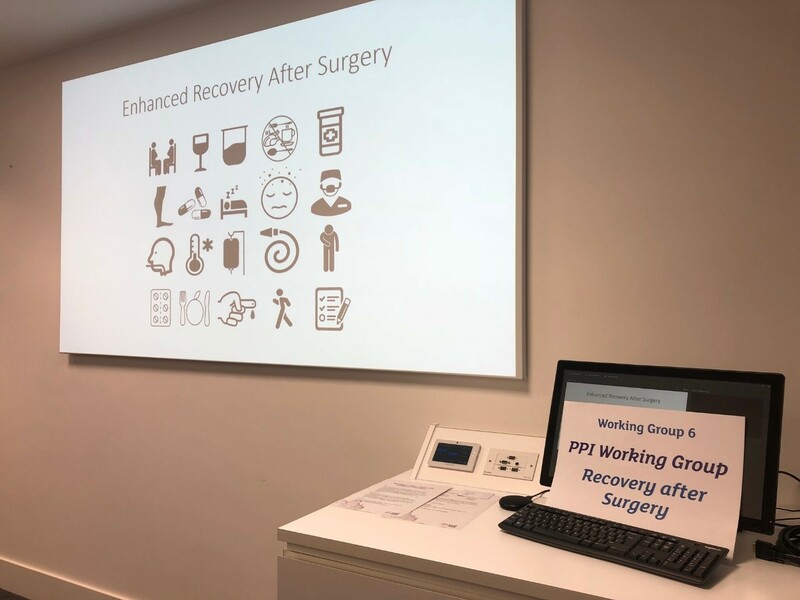 Some participants had received dedicated “enhanced recovery after surgery” tutorials, whereas others had received no information at all. It became clear that collaboration between patients, healthcare professionals, and information design specialists would be essential for designing new and effective resources in the future. Following the focus group, the researchers will produce a summary of results. This will be used to decide how current information resources about recovery can be improved. The results will be published in a scientific journal and sent directly to people who took part in the focus group. The researchers are particularly interested in how patients and the public can stay involved in future stages of this work. Their insights and experiences will be essential to make sure future information resources are relevant to patients from all backgrounds. What does this mean for bowel cancer patients? Information given to patients about their recovery must be fit for purpose. The researchers hope that improving this information will help relieve some anxiety and improve patients’ experiences throughout their recovery. This research alone will not achieve this ultimate aim, but it will help to guide the researchers in the right direction. The focus group was made possible by support from Bowel Cancer UK and the NIHR Surgical MedTech Co-operative. The researchers are most grateful for their assistance. They are also thankful to the participants who offered their valuable time to make this research possible.